In this game you will kill monster, bosses, do quests and all of possible to save the princess.You will can choose one of the 4 classes of the game(Warrior, Mage, Thief of Hunter).And i want to make a multi-player, but this is to future of the game.And... Sorry for the English, i'm from Brazil. Yeah Guys! What's up? Today i'm here to talk about the future of the game. Well, i want to release the game in this year (2014, if you aren't a alien), BUT i have so much work to do alone, and that is a challenge for me. I have make a list of plans in order what i need to do to game. 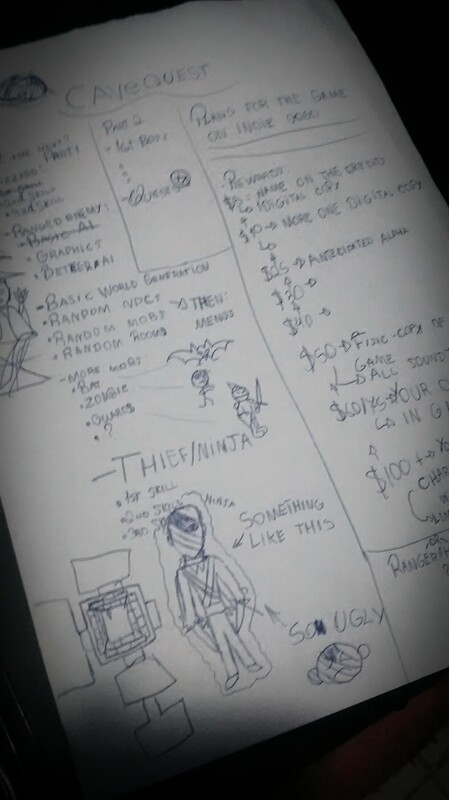 I already have made 1% of the content to this list, and in the right part of the paper, you can see a list of plans for put the game in the Indiegogo, to get help with some sounds and graphics with paid people in my team, but for now, ignore this. 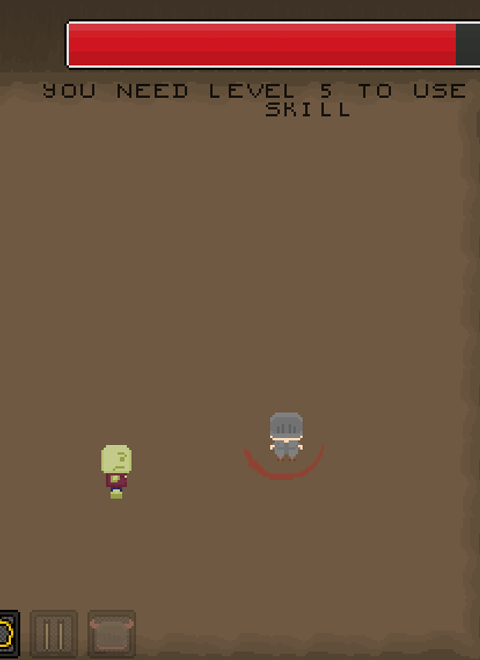 and 1rst, 2nd and 3rd skills. Oh, yeah. And the game will become for Mac and Linux too! Yeeeeeeeeeeeey! In this post i'll talk about the new class, and about the renovation that i will make in graphics. Here i'll talk about the Warrior Skills, and a little about the skills(in general). Curti a ideia do seu Game, se estiver precisando de pessoas para ajudar no projeto estou disposto, Apesar de não saber programar e etc. O jogo não tem muitas coisas, é claro q por enquanto vai ser repetitivo. Nem é por isso . Jogo assim é chato repetitivel não importa o quanto adicione é igual minecraft . jogo assim poderia ser bom na época de Atari sega talz + hoje em dia nem rola.